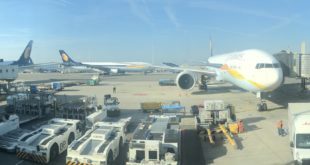 Etihad Airways has wasted no time in capitalising on its recent bonanza of seat quota increase under the new India UAE (Abu Dhabi) bi-laterial air services agreement (BASA). 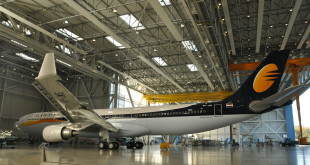 Cocking a snoot at the on-going legal proceedings challenging the BASA and Etihad’s 24% stake investment in Jet Ariways, the gulf carrier has doubled the number of flights and tripled the number of seats between Abu Dhabi and Mumbai and New Delhi. On the Abu Dhabi-Mumbai route, the evening flight is now operated with 292-seat Airbus A340-600 aircraft, seating 12 passengers in Diamond First Class, 32 in Pearl Business Class and 248 in Coral Economy. This will add 2,044 seats per week from Abu Dhabi to Mumbai, taking the total from 952 to 2,996 seats in each direction – just over triple the previous capacity. Etihad A340-600. Photo courtesy Wikipedia. Photo copyright Maarten Visser. Used under CC license. On the Chennai and Kochi routes, from June 2014 Etihad will upgrade its aircraft to Airbus A321s, seating 174 passengers from the existing A320s which seat 136 passengers. 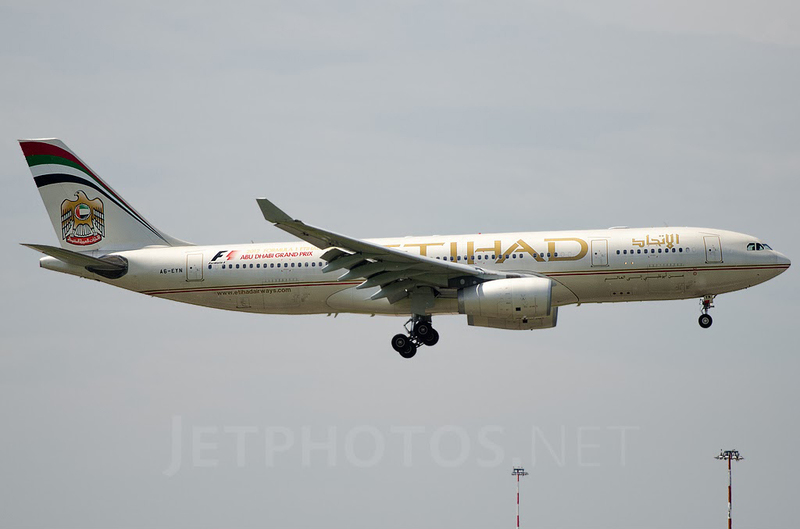 There is no mention of any aircraft change at Bangalore where Etihad operates a daily A320, where both its fellow gulf competitors Emirates and Qatar Airways operate A330 and Boeing 777 wide-body services. This is just a preview of what India can expect from all three gulf carriers in the years to come. With their hundred billion dollar aircraft orders, one shudders to think of the sheer capacity these airlines will add in the next decade; and the capacity they will be able to dump in the Indian market. Etihad’s actions are bound to have impact on national carrier Air India who is trying to expand services to Europe and North America in its revival efforts. Fellow gulf majors Emirates and Qatar Airways will also start feeling the pinch. It remains to be seen what strategy Etihad adopts to start filling those 200% extra seats, though pricing is a sure-fire way to the Indian passenger’s heart. Share your thoughts on this development via a comment.